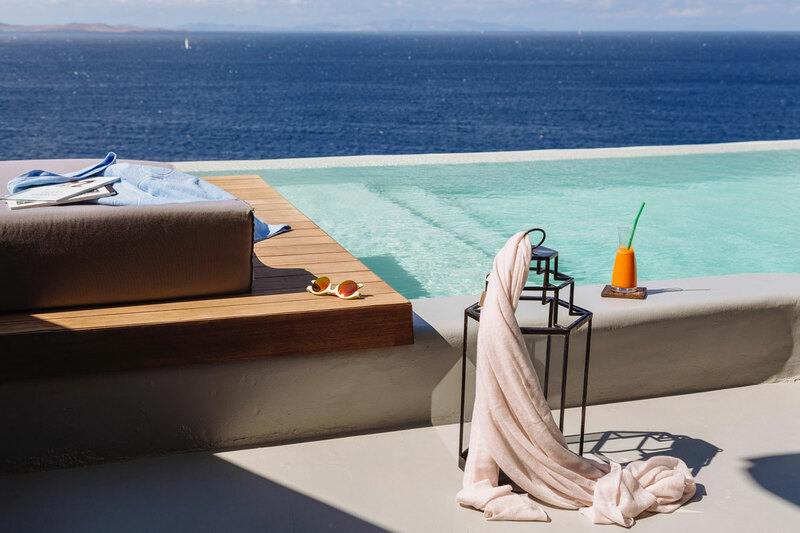 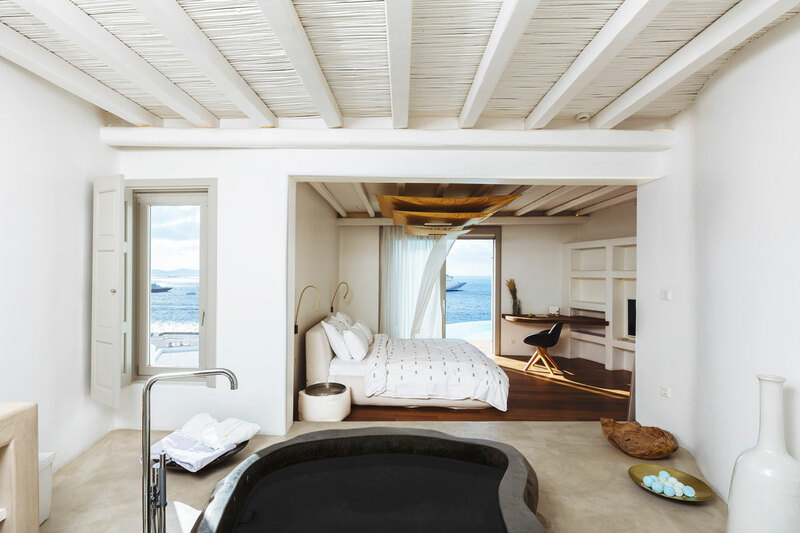 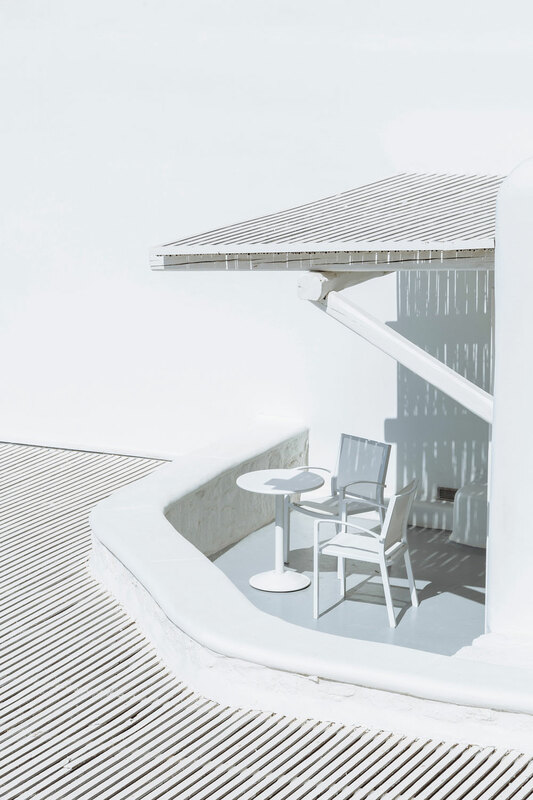 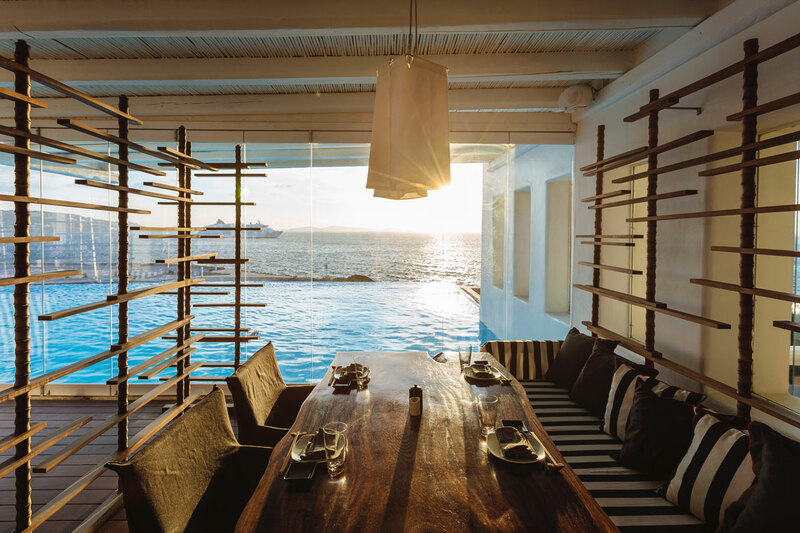 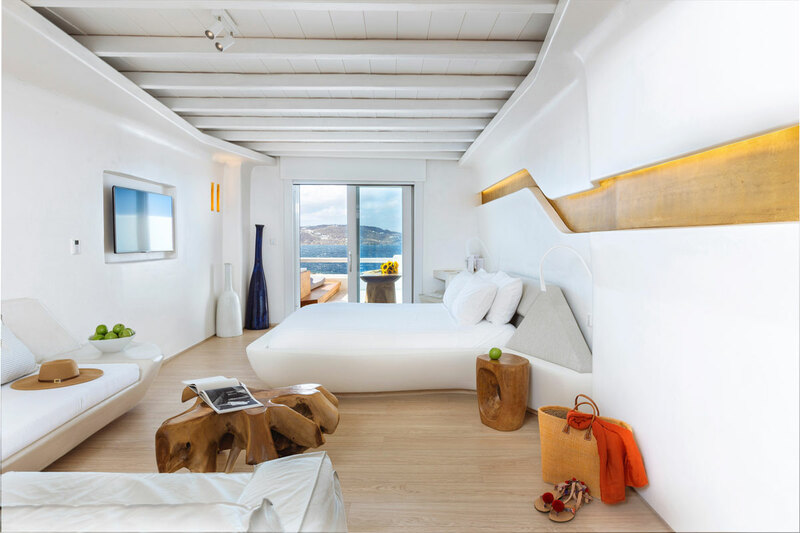 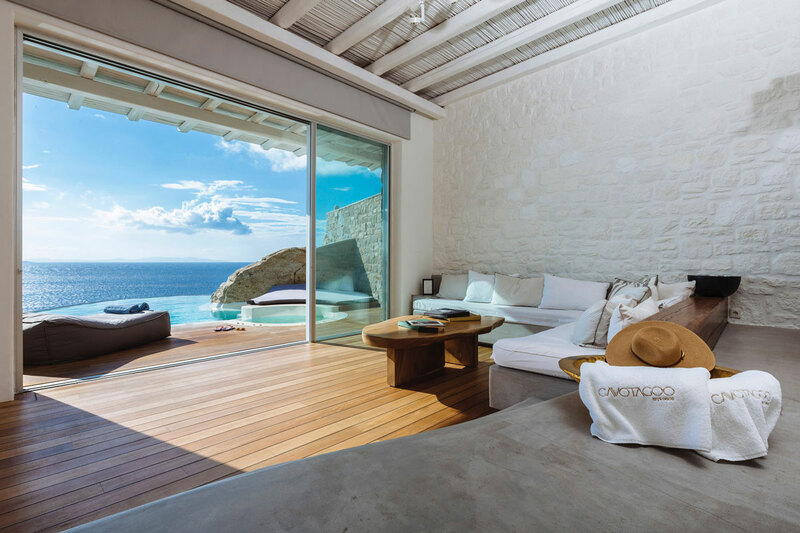 Cavotagoo is one of Mykonos’ top hotels. 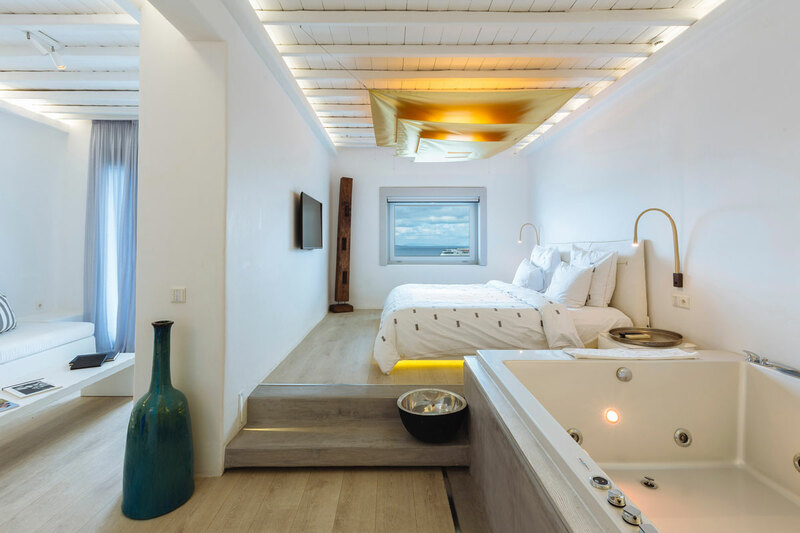 This couples & party friendly establishment is considered to be one of the most provocative hotel in Greece. 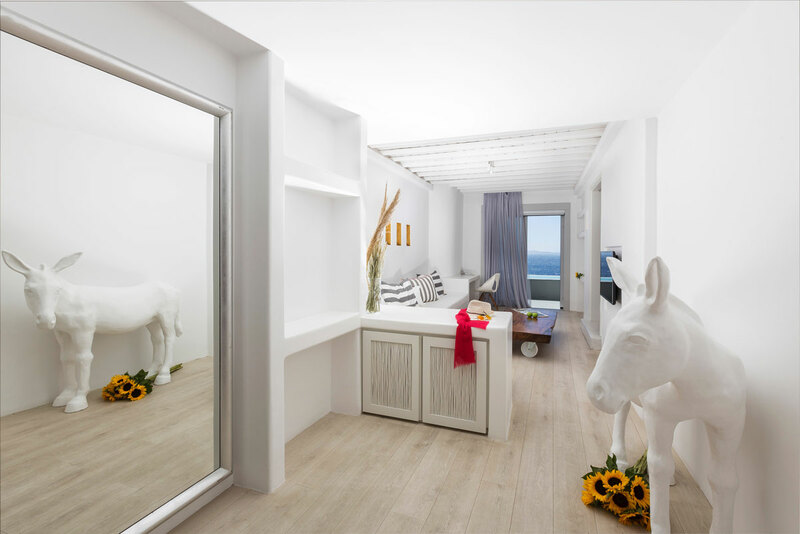 The owners asked us to come up with a concept which would incorporate the proper amount of kinkiness and produce & edit an edgy web video. 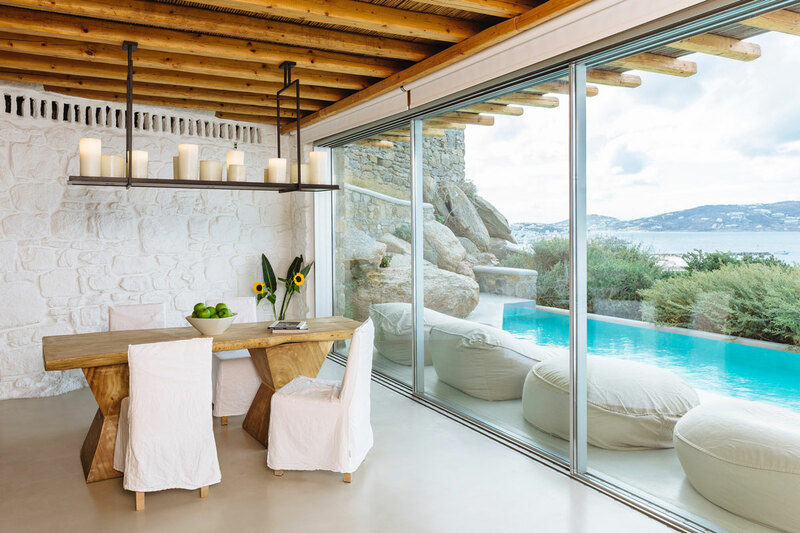 The entire film was shot in Mykonos, Greece.